Yesterday I posted my image of Texas A&M Ken dressed in my Friar Laurence costume. Today I’m sharing my tutorial on how I made his sandals. 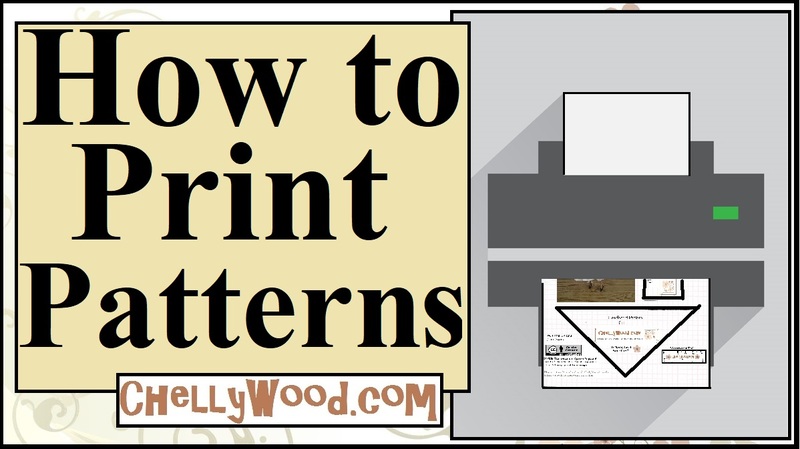 As always, please show your appreciation for my free patterns and tutorials by liking, pinning, or tweeting about my blog post. Thanks! Previous Previous post: Who Will Play #FriarLaurence in #Shakespeare’s #RomeoAndJuliet?